For many years, musicians from the southern hemisphere have brought diversity to the electronic scene through their music and labels - Sei es Drum, Cadenza and Ruta 5 are testament to this. Many of the first generation of Chilean electronic musicians had to leave in exile for the old continent - mixing their heritage with Europe's culture to great success. From the mid-90s until today, this nexus has maintained an effervescent creative energy in Chile. Currently, the second generation of Chilean producers - influenced by Villalobos, Luciano and Dandy Jack among other greats - are following in the footsteps of their predecessors and showing their country's sound around the world in meccas of techno and house like Fabric London, Panorama Bar, Amensia, Rex, Concrete, Montreux Jazz Festival and Resolute NYC. 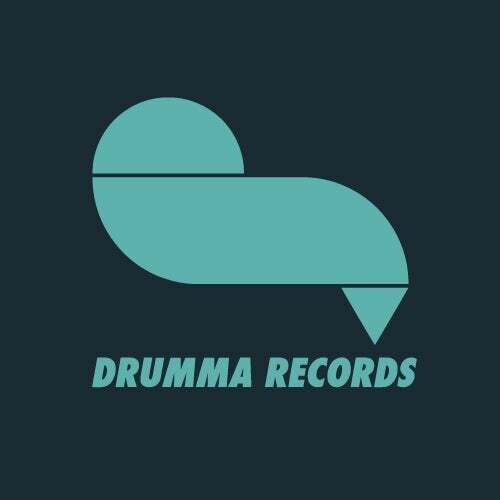 We now arrive at Drumma's 17th vinyl release where we bring together three producers from the new blood: Luis Ordenes AKA Umho, Felipe Venegas and Alejandro Vivanco.